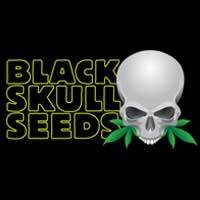 Buy Seedsman Early Skunk Feminised Seeds from dope-seeds.com today where you will find the best price for cannabis seeds online. 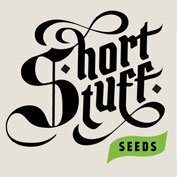 Seedsman Early Skunk Feminised Seeds are a great value cannabis strain that would be a great addition to anyone’s cannabis seed collection. One of the most reliable strains you could ever wish to cultivate, Early Skunk produces incredibly vibrant plants, incredibly quickly. 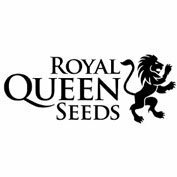 Each plant will contain heavy harvests of bud and can be grown in almost any climate. It could€™t be easier! 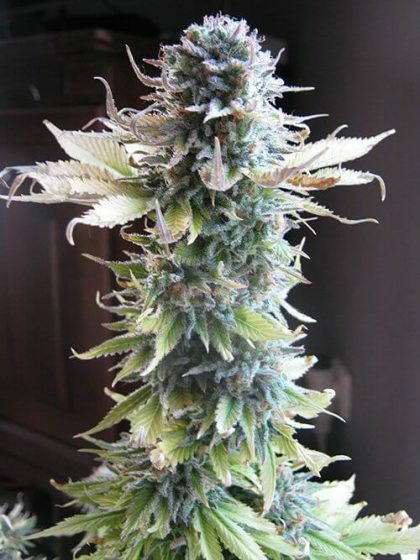 Combining the bulk of its Skunk genetics with the fast flowering properties of its Early Pearl genetics, early Skunk is vigorous and uniform and carries no risk of produces a male plant. The finished product imparts a smooth, clear effect reminiscent of its Skunk parent.